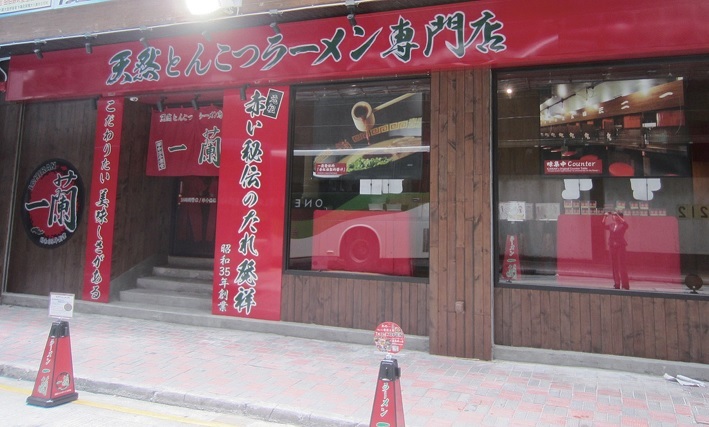 Fukuoka-based ICHIRAN opened its first overseas branch in Hong Kong on July 11. Fukuoka-based ICHIRAN opened its first overseas branch in Hong Kong on July 11, riding on the brand's strong awareness in the city as the first step of its expansion beyond Japan. The ICHIRAN shop is located in the prime Causeway Bay tourist district and sells only ramen as part of the brand's dedication to this genuine Japanese cuisine. According to the President and Chief Executive Officer of ICHIRAN, Mr Manabu Yoshitomi, ICHIRAN in Hong Kong will follow most of its Japanese operating style, including opening 24 hours a day. The design will include all of ICHIRAN's creations including its original counter, with individual partitioned seats, an environment that eliminates all distractions from concentrating on the flavour. Mr Yoshitomi said, "I think that many in Hong Kong who have travelled to Japan will have already heard of our brand. As Hong Kong people generally love Japanese food and culture and given the increasing number of visitors the city receives every year, I think our decision to land in Hong Kong is a right move at a right time. "Back home in Japan, we are dedicated to genuine ramen, both in terms of the taste and the environment. With a history of over 50 years, we would like to go beyond our home country and expand into other parts of Asia. Hong Kong offers an easy business environment and growing demand that warrants our choice. I am confident that our ramen quality will be liked by customers here." The Associate Director-General of Investment Promotion, Mr Andrew Davis, welcomed ICHIRAN opening in Hong Kong and said, "Hong Kong received 48 million visitors last year and this year we look forward to having over 50 million visitors. This creates huge demand for quality food and beverage products and services. ICHIRAN's innovative operations and its Japanese style will also set it apart from other restaurants in Hong Kong. I look forward to seeing ICHIRAN succeed in Hong Kong." 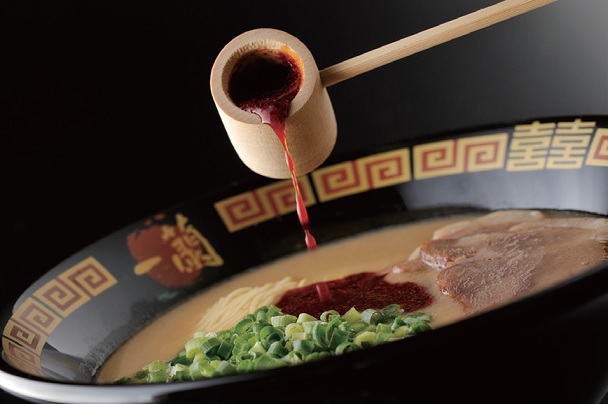 Founded in 1960 in Hakata, Fukuoka, Japan, ICHIRAN has amassed 50 years of experience in producing high-quality ramen, especially its Classic Tonkotsu Ramen. By creating its unique ordering system and Kae-Dama (noodle refill) ordering system in Japan, ICHIRAN differentiates itself from other ramen shops. It operates more than 40 restaurants within Japan. For more information, please visit www.ichiran.hk/index.html . Invest Hong Kong is the department of the Hong Kong Special Administrative Region Government established in July 2000 to take responsibility for Foreign Direct Investment and support overseas and Mainland businesses to set up or expand in Hong Kong. It provides free advice and customised services to help businesses succeed in Hong Kong's vibrant economy. As at June 2013, Invest Hong Kong has completed over 2 900 investment projects creating more than 33 000 new jobs in the first year of operation or expansion and over HK$76 billion of investment. For more information, please visit www.investhk.gov.hk.